Conceptis today introduces Conceptis Cross-a-Pix for iOS, a new brain-bending puzzle game that lets you reveal hidden pixel-art pictures by pure logic deduction. Cross-a-Pix, also known as Campixu, PoliPix and Crazy Paving, is a fun and addictive region-filling puzzle. The game offers 50 free puzzles to get you started and an extra free puzzle each week. All puzzles are manually created by artists and have unique solutions. HAIFA, Israel - April 7, 2016 - PrZen -- Conceptis today introduces Conceptis Cross-a-Pix for iOS, a new brain-bending puzzle game that lets you reveal hidden pixel-art pictures by pure logic deduction. Cross-a-Pix, also known as Campixu, PoliPix and Crazy Paving, is a fun and addictive region-filling puzzle. Each puzzle consists of a blank grid, divided into various regions, with clues to the left of every row and at the top of every column. The object is to reveal a hidden picture by painting squares and filling regions according to the given clues. Designed to provide the ultimate experience for playing Cross-a-Pix puzzles on iPhone and iPad, Conceptis Cross-a-Pix features a unique fingertip cursor which enables playing large puzzle grids with ease and precision. The game offers 50 free puzzles to get you started and an extra free puzzle each week. All puzzles are manually created by artists and have unique solutions. Cross-a-Pix puzzles come in two variants: SingleClue which requires the analysis of one clue in each row and column and DualClue which requires the analysis of two clues in each row and column. The first release includes over 200 puzzles, starting with small 7x7 grids for beginners and increasing in size to challenging 45x60 grids for the experts. More puzzle volumes will be published regularly and made available for purchasing in the app library page. Are you up for the challenge? Download Conceptis Cross-a-Pix and start solving right now. 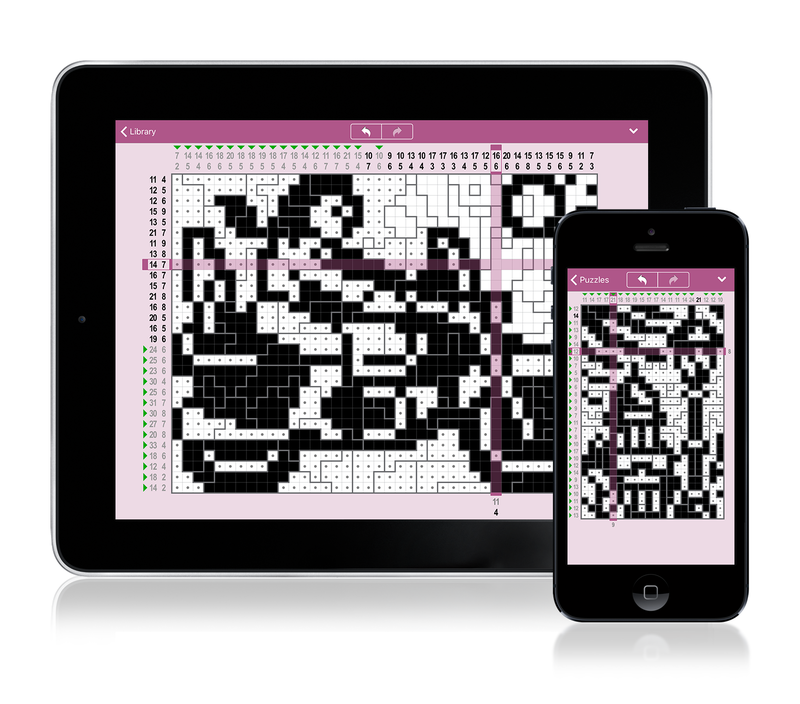 * Conceptis Cross-a-Pix is free and available worldwide exclusively through the App Store in the Games category. Additional volumes are available via in-App Purchase.